Welcome to our March bulletin. 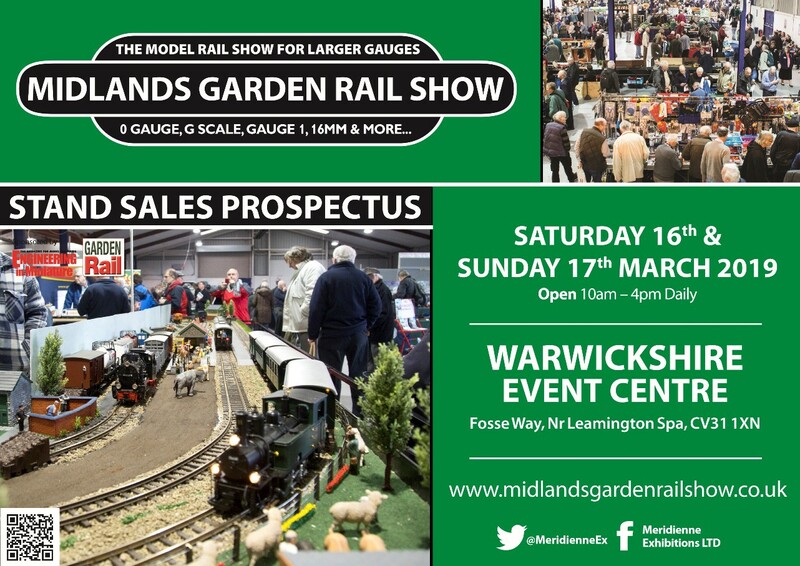 This month we bring you news of the first 7/8ths” ‘Wren’ off the production line, our 2019 open day, an announcement at the Midlands Garden Railway Show, an extension to the offer of discounted rolling stock to accompany the new Aster-Accucraft Mikados and some discontinued UK stock still available from California. The first ‘Wren’ off the production line! The first ‘Wren’ off the production line is a green one! Showing the small modifications made following feedback from social media, mainly to improve the cab ergonomics and reduce the visual impact of some of the cab fittings, we feel this image is worth a thousand words! However, if you want these, take a look on the appropriate page! Delivery of the batch is expected in April/May – make sure you don’t miss out. We will be supported by associated traders and stands. We will be running Accucraft locomotives in 1:13.7, 1:19, 1:20.3 and 1:32 scales. Opening times are 10:30hrs to 16:00hrs and there will be an on site café offering refreshments and light lunches. 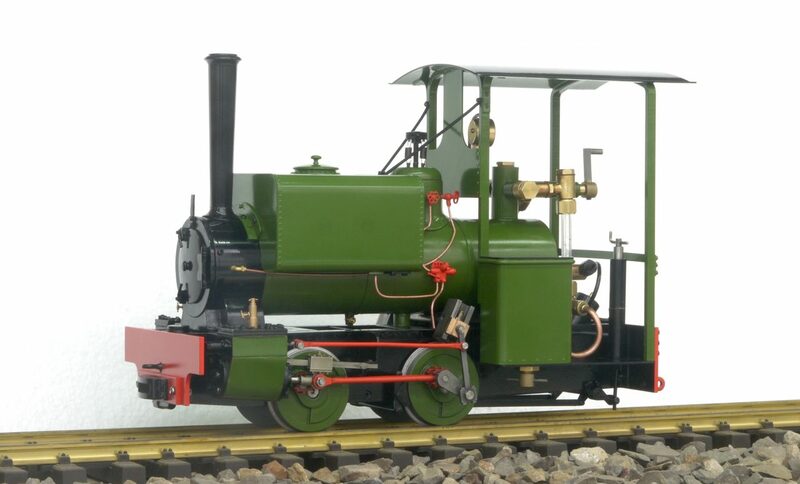 At the show we will be announcing our new 1:32 locomotive – we feel sure that this one will be a winner! Make sure you drop by the stand to pick up a data sheet and place an order. In association with Accucraft US we are running a special programme in conjunction with the new Aster-Accucraft Light and Heavy Mikados. 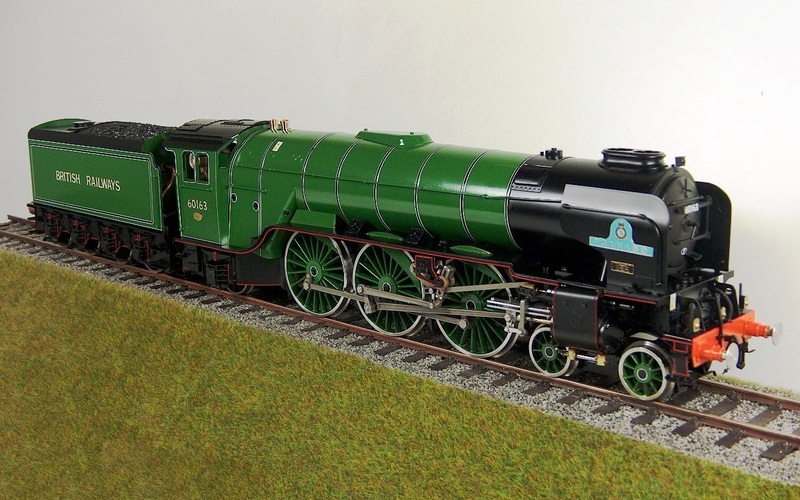 Any purchase of an Aster-Accucraft Light or Heavy Mikado, in kit form or RTR, entitles the customer to a 20% on any 1:32 U.S rolling stock to accompany the locomotive. Terms and conditions: Offer only valid to buyers of an Aster-Accucraft Light Mikado or Heavy Mikado from Accucraft UK. Proof of purchase required. Second hand buyers are not eligible. Cannot be combined with other offers. Offer non-transferable. Subject to availability. Purchase of Mikado and rolling stock does not have to be at the same time. Program ends July 31st, 2019. Programme rules, terms, and dates subject to change without notice. A review of the inventory of UK outline stock remaining in Union City has thrown up some pleasant surprises. In consequence we are able to offer a limited number of the following locomotives.